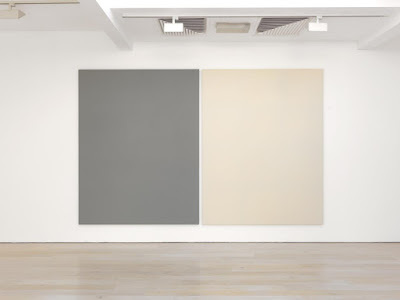 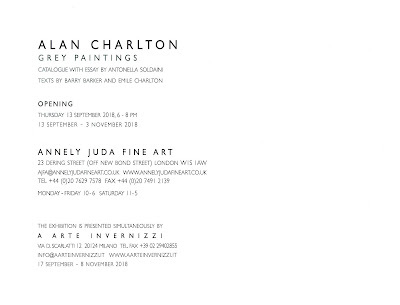 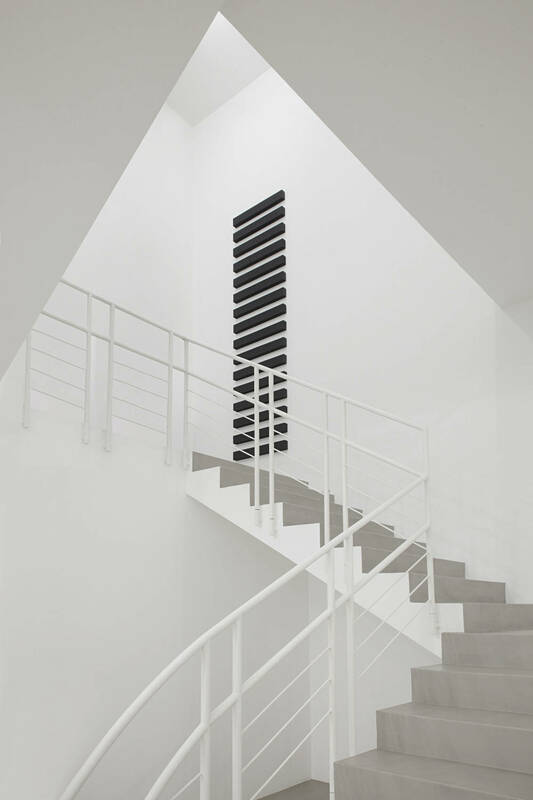 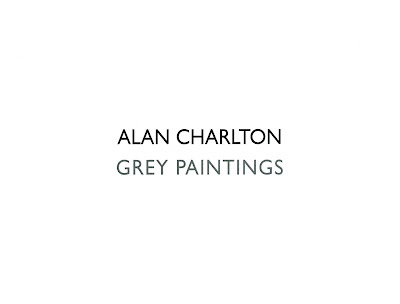 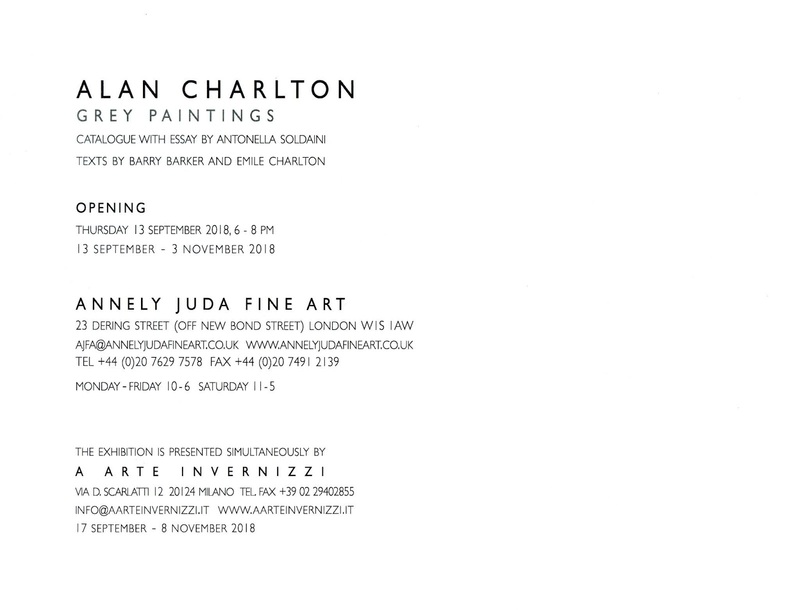 Alan Charlton – Grey Paintings, texts by Antonella Soldaini, Barry Barker and Emile Charlton. 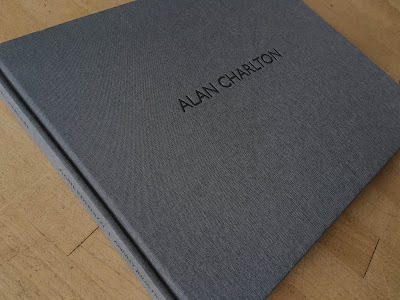 Linen hardcover bound, 140 pages, 24 x 30 cm. Peter Liversidge – Postal Object, plastic (from the beach? 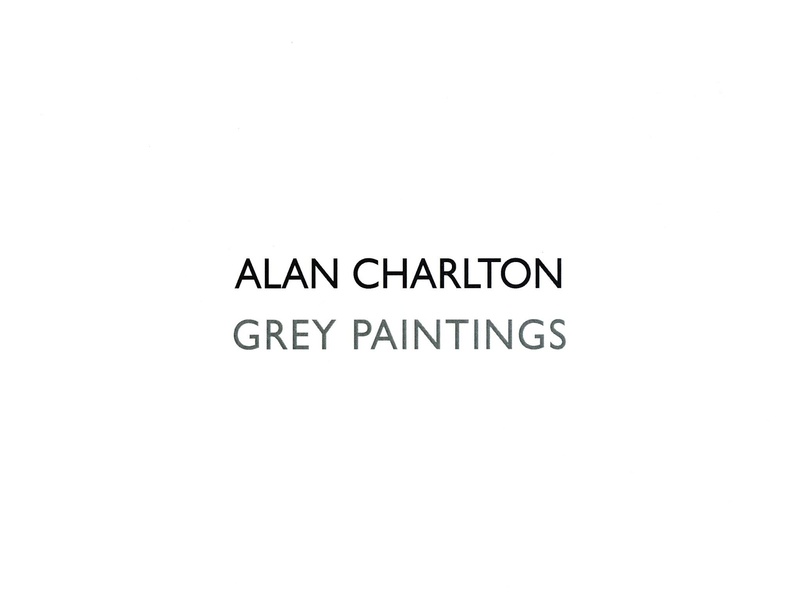 ), postage stamps, postal label, acrylic paint, 67 x 50 x 29 mm.